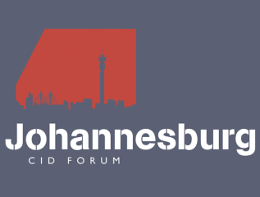 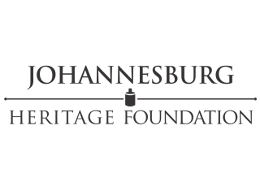 The Johannesburg Heritage Foundation has been grading sites for many years. 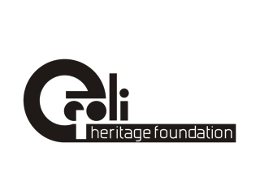 It is one of the founder organisations of The Heritage Register. 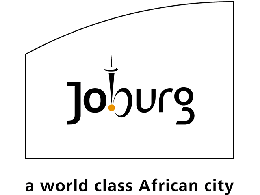 The Foundation is well known for its tours across the city as well as its ongoing preservation work. 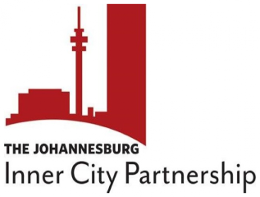 It funds its own research centre which is a priceless asset to the City.